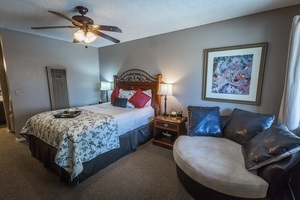 Room with King bed. 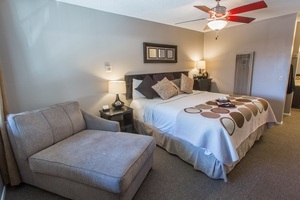 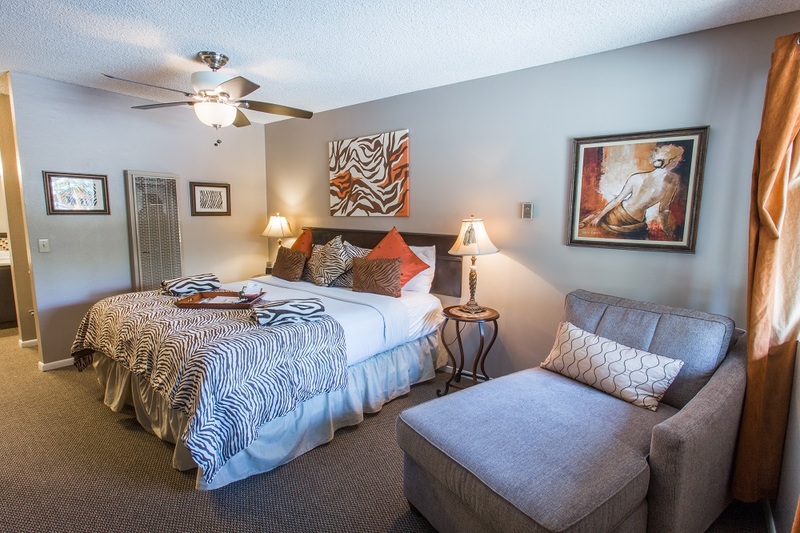 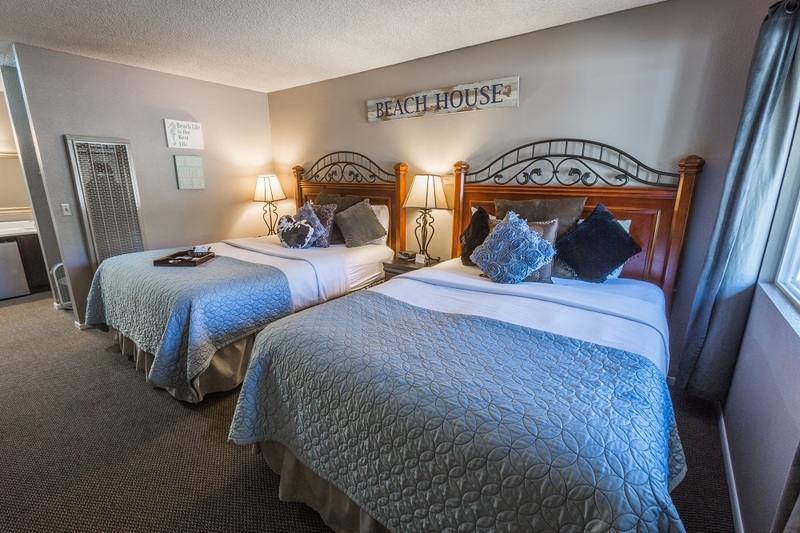 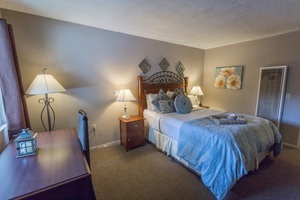 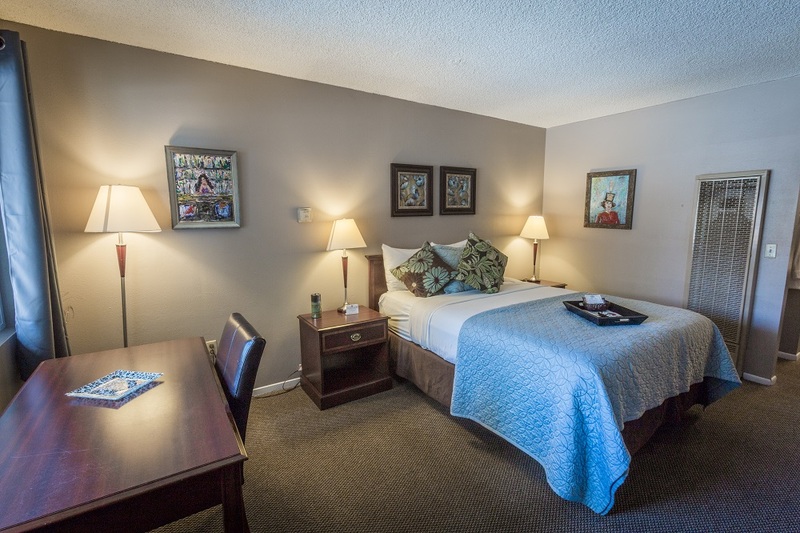 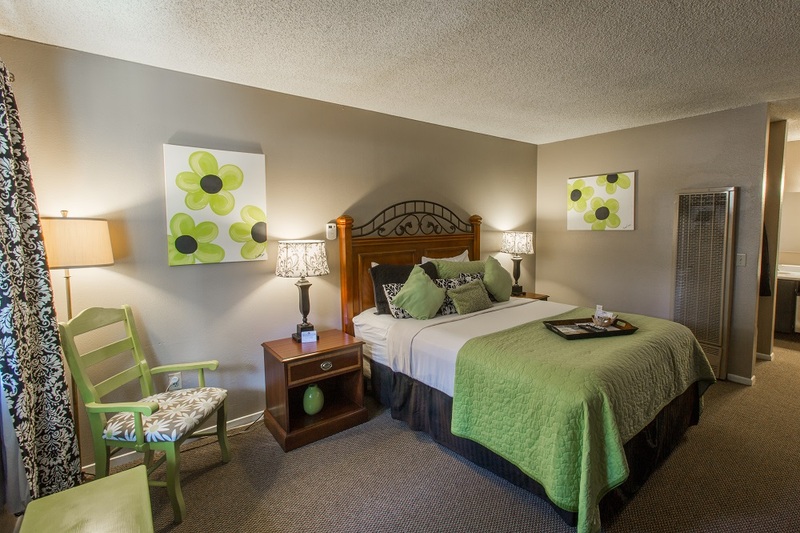 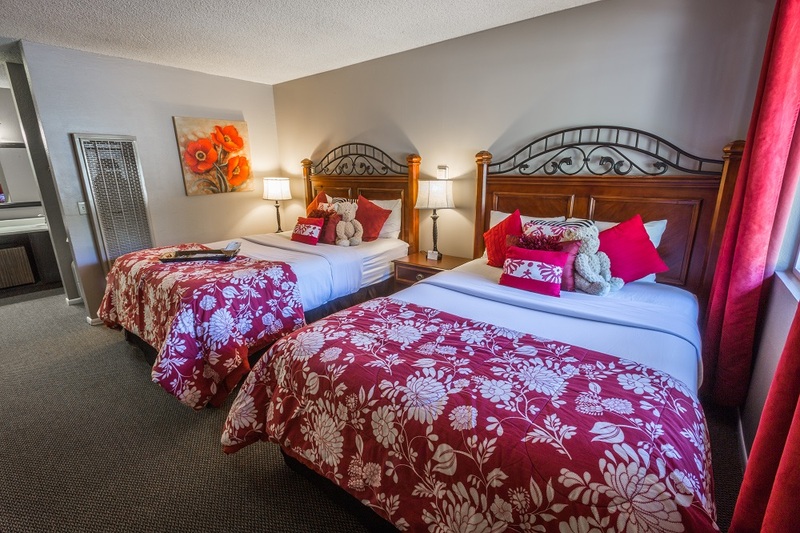 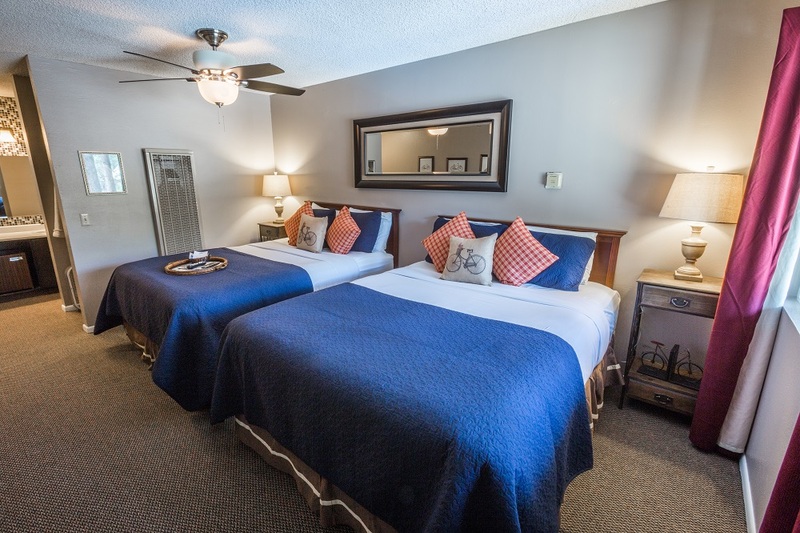 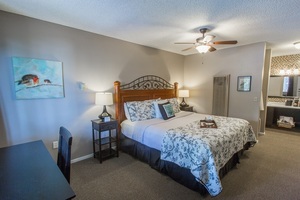 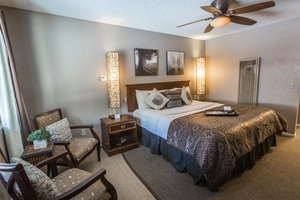 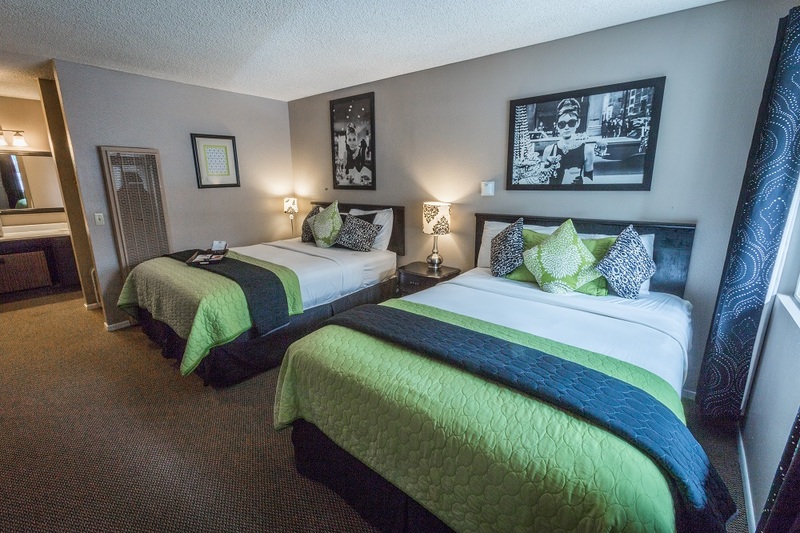 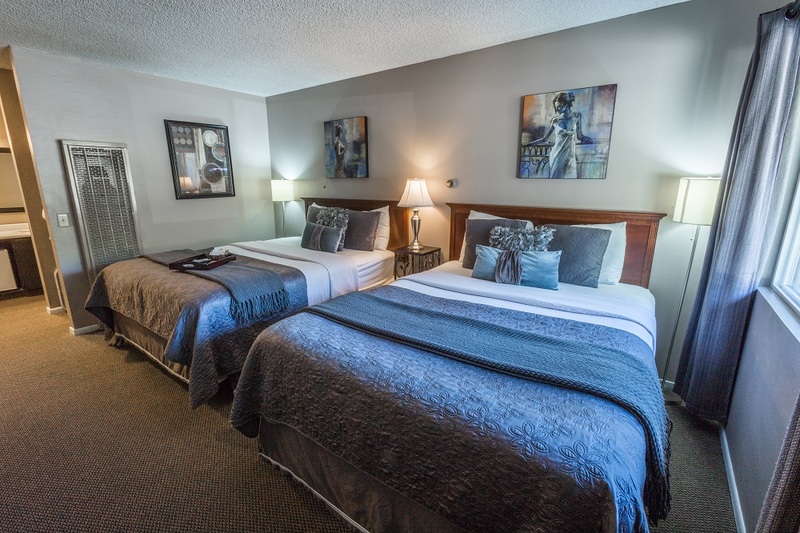 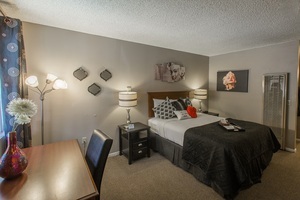 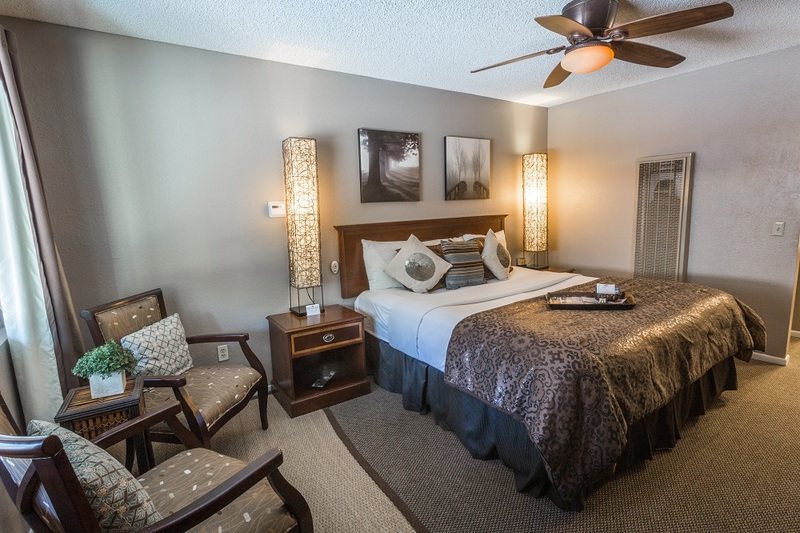 All rooms include pillow top mattresses and luxury sheets, tastefully eclectic decor, bathrobes, coffee mugs, and wine glasses with opener, Keurig coffee maker, microwave & miniature refrigerator and a wall gas heater. 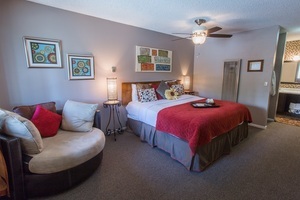 Room with Queen bed. All rooms include pillow top mattresses and luxury sheets, tastefully eclectic decor, bathrobes, coffee mugs, and wine glasses with opener, Keurig coffee maker, microwave & miniature refrigerator and a wall gas heater. Room with two queen beds. All rooms include pillow top mattresses and luxury sheets, tastefully eclectic decor, bathrobes, coffee mugs, and wine glasses with opener, Keurig coffee maker, microwave & miniature refrigerator and a wall gas heater.